After all, what else do we need once the hectic Christmas and New Year’s celebrations are at an end? What else is needed after 10 days of uncountable bottles of champagne, wine and heavy meals, if not some special spa recreation? 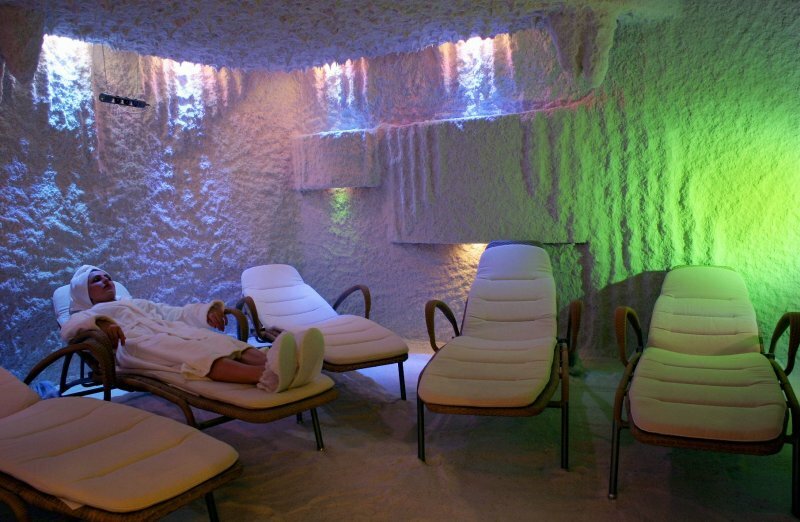 There are many fine ways to improve your health by abandoning yourself to spa treatments, relaxing in Riga’s ravishing hotels and enjoying healthy, salubrious and divine spatreatments. Latvia’s reputation as a place to go for luxury relaxation in one of its many spas is growing each year. Spa centers offer accommodation and rehabilitation packages that start from three days and go on up two weeks, offering various combinations of relaxing massage. The packages are worked out after consultations with the respective experts, depending on the health status of the customer. Parallel to these, visitors can try mineral water treatments, including mineral showers, hydro-massage, warm and cool swimming pools and other delights. You will be able to catch up with the latest spa trends, and return home slimmer, younger-looking and full of sprightly energy. To reach this goal, however, be prepared to spend plenty of unhurried time hidden away in the local spa centers. Beauty and fashion go hand-in-hand with the spa lifestyle. That means you can avail yourself to a wide range of sessions and recreation packages. It’s your health, and your choice. Here’s couple of our favorite luxury spa recommendations. This is the very first world-class spa complex of such high quality in the Nordic and Baltic region, opened by the English spa guru Susan Harmsworth. The unique 5-star complex, which was unveiled in spring 2009, has since won a high level of popularity among locals and city guests alike. 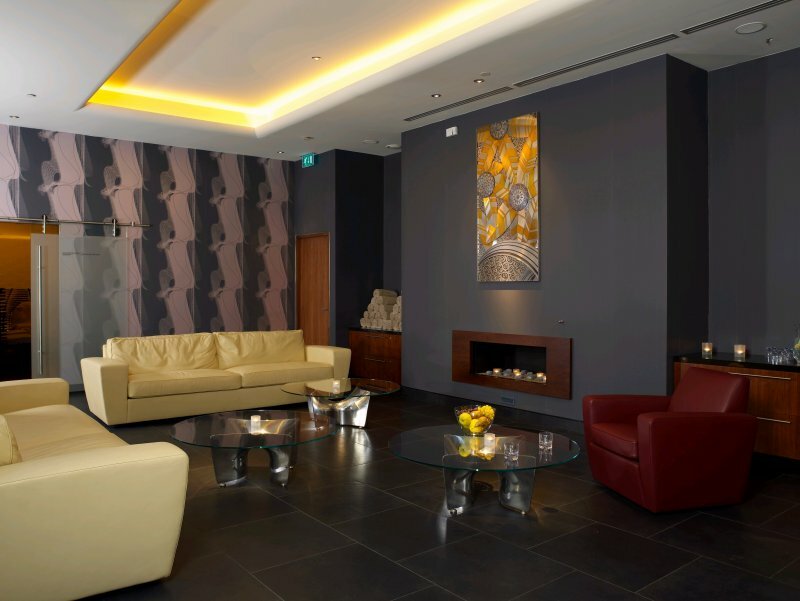 ESPA Rīga is the perfect destination for those wishing to indulge themselves right in central Riga, next door to the landmark Reval Hotel Latvija. There are more than 30 procedures here, starting from signature treatments such as Botanical Facial Ritual and Amber Crystal Chakra Balancing, a wide array of massages, and full- and half-day spa rituals. 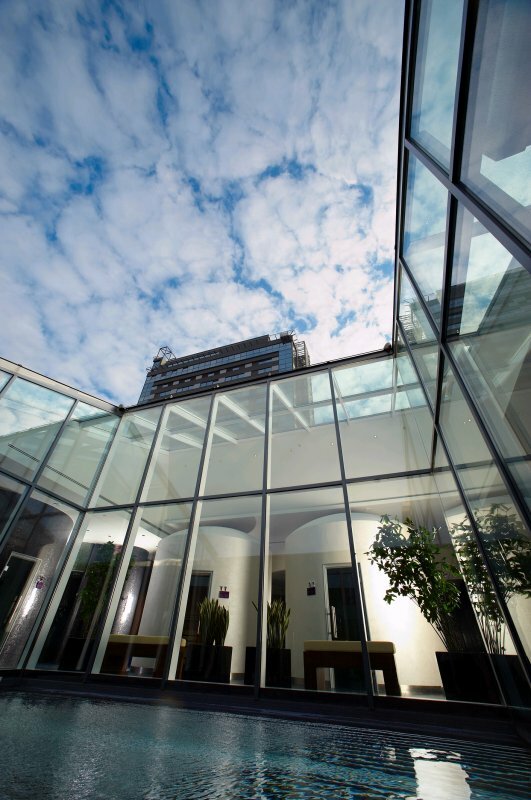 Within this massive six-floor spa venue there are various saunas, steam rooms, an 18-meter swimming pool, Vitality pool, an open-air rooftop swimming pool, Fitness studio, pedicure and manicure studio and a SPA café. The interior was specially designed for luxury spa purposes, with natural materials used wherever possible to create a calm and composed atmosphere. You’ll find many soft purple and woody brown tones, veneered furniture and calm lighting, all fluidly combined for a holistic experience that rewards body and mind. My own relaxing journey started at the reception, where I was asked to fill in a form about my general health. I was surprised that the receptionist handed me slippers at the reception and warned me to bring them back after the procedure. Perhaps some clients forget to do this is their blissful postspa state. Then I was led to the spacious changing rooms equipped with cosmetics and all the necessary facilities. 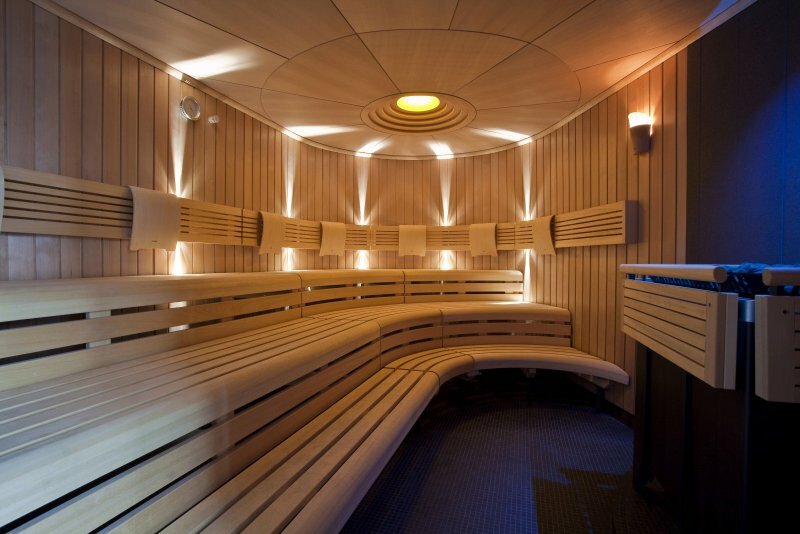 As I had enough time before the treatment, I headed to the sixth-floor special relaxation area with different types of saunas, “experience showers” and the heated open-air rooftop pool. Later my therapist same and led me to the treatment room. Of all the treatments designed for men, I opted for a revitalizing aromatherapy massage, and together with the therapist we chose a blend of essential oils. I opted for the Energy Booster. An intensive massage was done to relieve my physical tension and uplift the spirit, and the spa practitioner proved her high knowledge. The treatment took almost an hour and afterwards I really felt the difference. I felt revitalized and full of energy. At the end of the treatment she gave me a list of skincare products and led me to the relaxation area to lie down on a relaxation bed with, I noticed, fresh fruit, water and a selection of the latest magazines nearby. I was then offered to prolong the journey on the ground floor of the complex where the swimming pool, a vitality pool, saunas, a sanarium and a steam room are located. Overall the staff was friendly and offered a high level of professionalism. You’ll be sure to leave with a spring in your step. Ideally located won the sandy shore of the Baltic Sea, this elegant hotel offers 165 comfortable and well-appointed rooms, suites and apartments, making it the biggest spa in the Baltics. 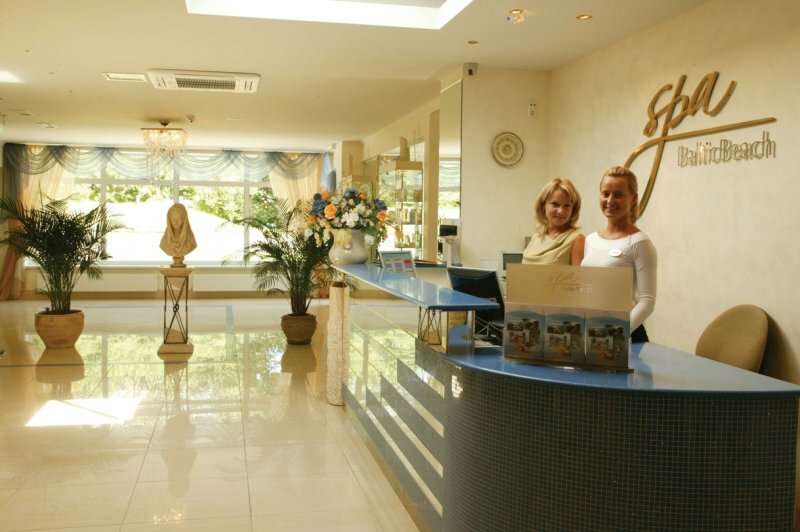 The spa is part of this 5-star hotel, which juts out above the sand of one of Jūrmala’s most popular beaches, Majori. The advantage of this luxury spa is that you can stay in one of the top-class rooms, with uninterrupted views of the Bay of Riga – perfect for a relaxing retreat from all the cares of the rat race. 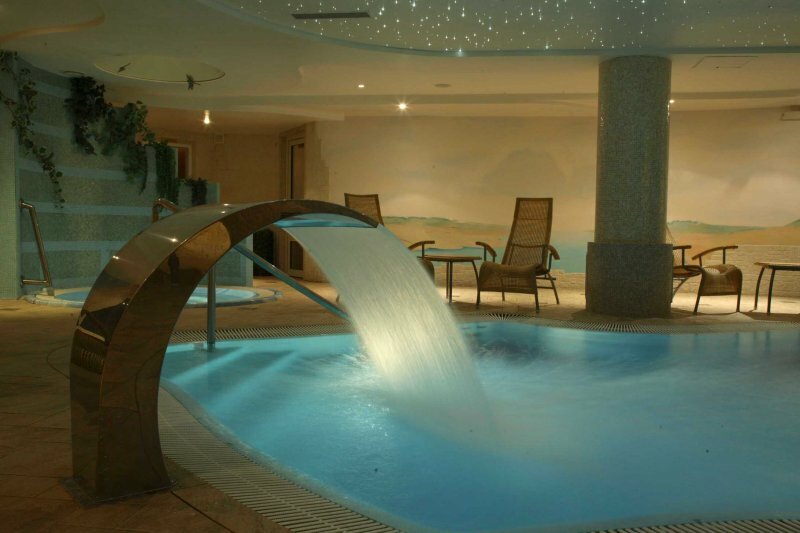 The added advantage of visiting a spa within a 5-star hotel is that you can enjoy all the wonderful swimming pools, restaurants, bars and entertainment that such a place offers. And you can choose to go for a romantic getaway for two, or with a group of friends or with the family. One of the unique elements at the Baltic Beach Hotel is its 25-meter long swimming pool filled with 28C filtered seawater from the Bay of Riga. A few laps in the pool will certainly refresh you after a long day, or as a perfect way to start one. The pool is also frequented by local celebs and politicians who feel the need to relax for a while. Guests are greeted by friendly employees who direct them to the changing rooms, where they can slip into something more comfortable – soft fluffy robes and slippers to be exact. 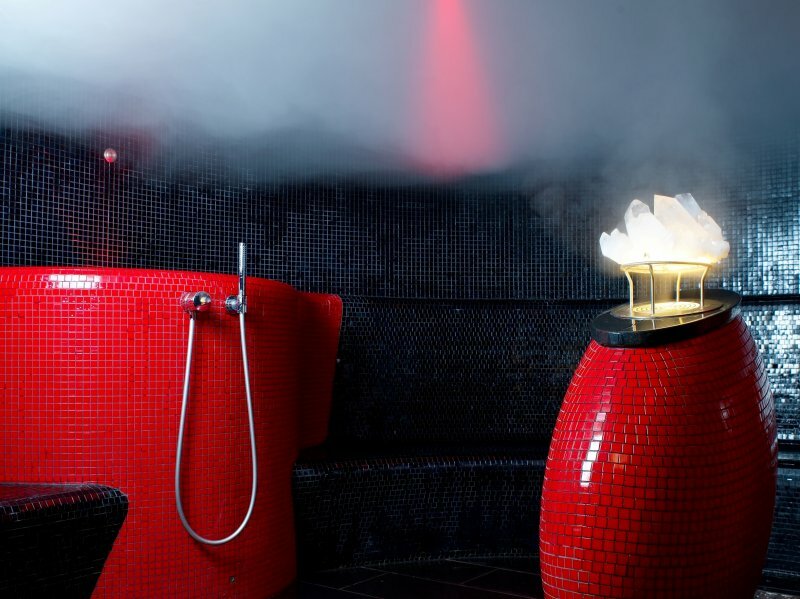 Then, after a cup of hot tea, you’re led to one of the many rooms for your spa treatments. When I visited recently, it was difficult to choose which procedure to try, as the spa offered a bewildering array of relaxation and health procedures, enough to cater to all tastes, including children’s. I sampled the exotic-sounding Massage Scheherazade Tales. Based on the Chinese traditions of stimulating the “life points”, the massage didn’t disappoint, and I was told that during the procedure coconut oil would be used to nourish the skin with all the necessary nutritive ingredients. My practitioner was obviously skilled in giving this type of massage, stressing the strategic points of my body to remove any negative energy and restore the overall balance. Her healing touch, combined with hot stones, truly removed all my daily cares and stresses, which had actually been quite overwhelming before the procedure. In fact, I dare skeptics to try it, because they’ll soon be very pleasantly surprised. I was shocked to find out that this blissful luxury took 120 minutes, as during the procedure I lost track of any sense of time. I spent unlimited time in the spa’s serene lounge area and enjoyed a cup of refreshing green tea. Overall, the Baltic Beach Hotel gives you the feeling of a modern resort, and it’s a great place to relax and enjoy some of the hospitable charm of Latvia’s most famous spa town. 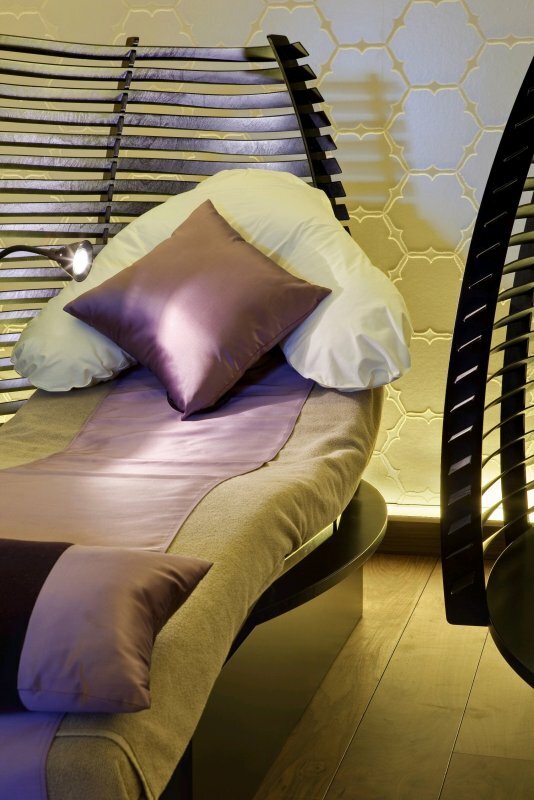 This article was prepared in close cooperation with spa expert Rolands Zeltins, owner of the fashion boutique Decadence. professioneel en vriendelijk personeel. Niet groot maar wel mooi zwenbad, tennisbaan. Unieke ervaring.